Broadband / Internet connectivity problems. Sonos Hifi Wireless sound setup. We got a call for onsite computer support in Wimbledon SW19. We get quite a few calls from Wimbledon as we are a local IT support company. This client ran a small business in Wimbledon and wanted some technical help from us. She wanted us to setup her business email on iMac at her home. She also had a PC that she wanted to connect to an overhead projector. Our engineer attended the call-out for onsite IT support and went to the house in Wimbledon to setup her email. She did not have any settings for the email server. Therefore, our engineer had to call the service provider’s technical support for the settings. He managed to setup the email and also provided technical support for other minor issues on the iMac computer. Those issues include wireless printer setup and installation of Adobe Photoshop Elements. He was able to do all of these works within an hour. Another happy client from Wimbledon for onsite IT support! 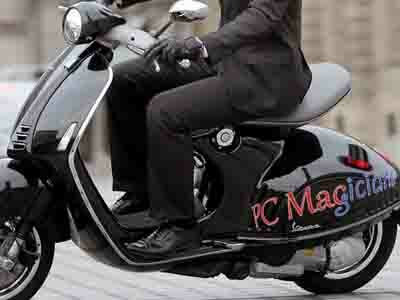 We, at PC Macgicians, specialise in PC and Mac computer technical support in Wimbledon. Our repair centre is based in Putney, just round the corner from Wimbledon. Competitive prices – Flat rate of £60/hour for Onsite visits. We also offer fixed price of £60 for most of the residential onsite jobs (regardless of the time we spend).